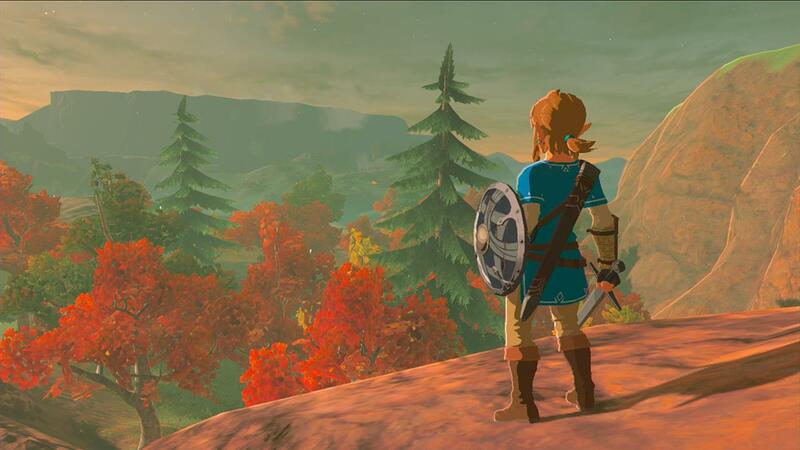 The Legend of Zelda: Breath of the Wild breaks many of the series’ conventions. Among these is the lack of Link’s iconic hat, which has long been a staple of the series. “As the graphic fidelity has increased it becomes more difficult to make that hat look cool. As the game becomes more realistic it’s difficult to present it in a way that’s appealing.